The real estate market is as healthy as it has ever been. 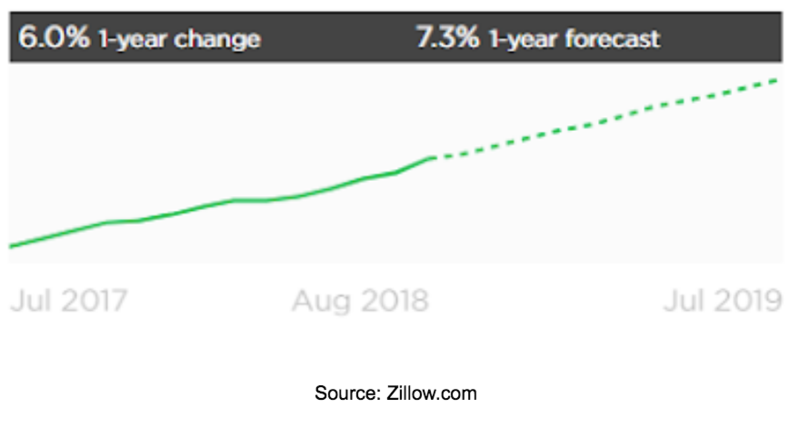 Home values in the United States are up 8% from a year ago, and they’ve been steadily climbing for the last six years. Now is the best time to buy. 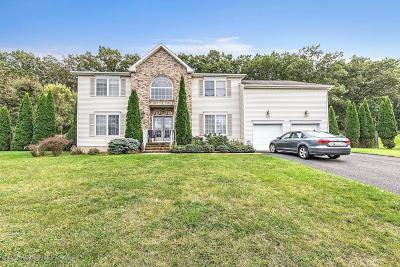 The median Monmouth County home was worth $344,000 five years ago. In August 2018, the median value was a whopping $420,000! 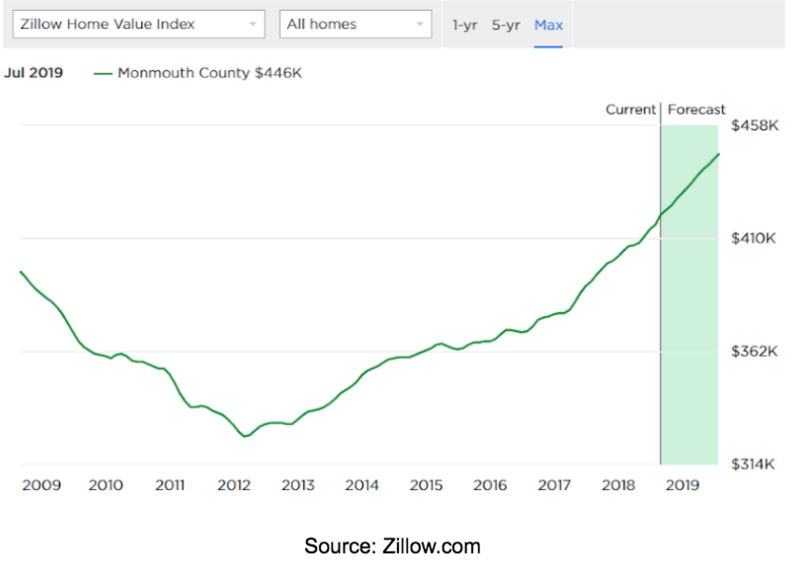 Improving economic conditions and Monmouth County’s desirable location have surely improved our area’s property values. 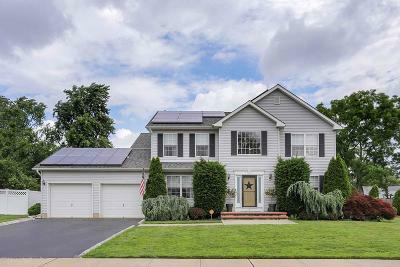 To put things into perspective, the median Monmouth County home is worth $202,000 more than the median U.S. home. 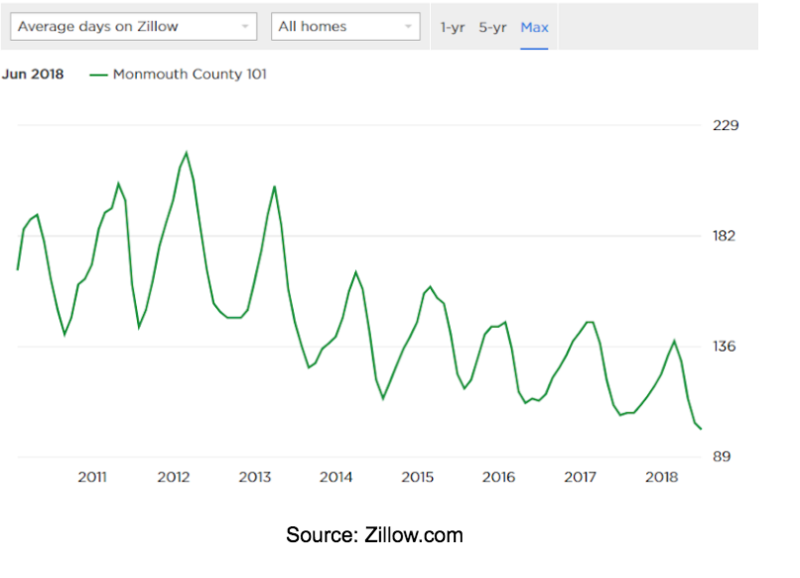 The average Monmouth County home spent 101 days on Zillow in June 2018. This is the lowest list time since Zillow started tracking in 2010. 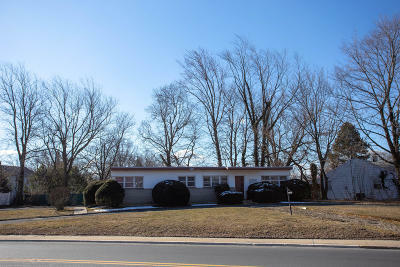 Monmouth County property tends to sell quickly, especially in summer. Keep this in mind if you plan to wheel and deal in the near future. 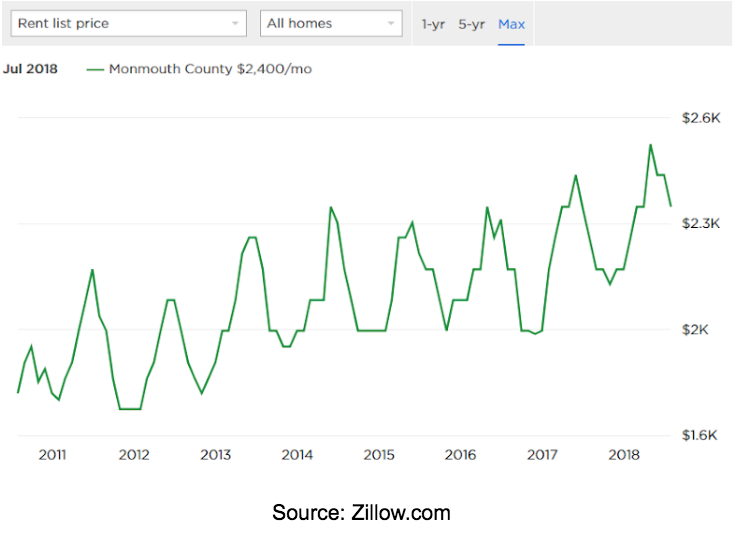 Zillow forecasts a 7.3% increase in Monmouth County home values one year from now. This is above the national forecast of a 6.8% increase. As the economy continues to boom, Jersey Shore houses continue to prosper. Sprinkle in some home improvement and curb appeal, and your Monmouth County property could give you tremendous return on your investment. None of these should come as huge surprises. Finding a bargain in any of these areas would probably be well worth the investment! Time to Become a Landlord? Renting out Monmouth County properties pay dividends. 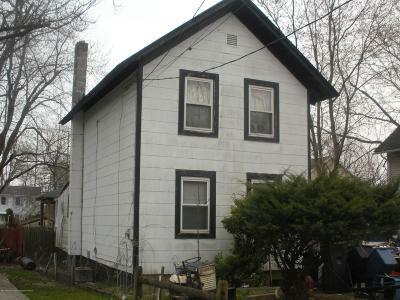 The median rental in Monmouth commands $2,400 per month, which is well above the national average of $1,442 per month. As you might expect, summer is by far the best time to rent out a shore property. Year round, though, Monmouth County rentals are worth their weight in gold. As summer starts winding down, it’s time to start preparing for next year. Property values tend to be lower in winter, making the coming months the ideal time to invest. 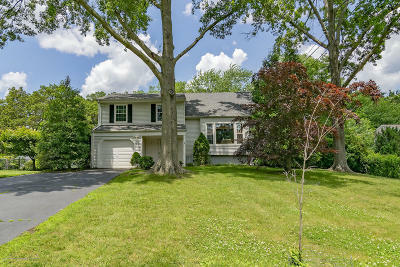 If you’re thinking about buying or selling property in Monmouth County, we can help! Call us at 732-245-6789 to talk about your goals, and we’ll help you achieve your real estate dreams!